Beer connoisseurs in Ethiopia can have a field day every day, with the diversity of beer brands competing to cover every nook and cranny. DAWIT ENDESHAW, FORTUNE STAFF WRITER, sips only water as he explores with brewers, their distribution strategies to bring drinkers their favourite brands. As the beer market is vibrant and flourishing, breweries are stepping up their distribution efforts to maintain a competitive edge and reach beer drinkers wherever they are. “It is not like the old time,” said Mekdes Zerabza, manager of Waakan Hotel while describing how breweries are performing now in terms of distributing their products. Her hotel, established two years ago, is one of the busiest among its peers along Sierra Lone Street (Debre Zeit Road). Except for Raya and Meta Beer, the hotel offers all the other brands available in Ethiopia. With internationally renowned beer companies and new brands entering the market, existing brands such as Dashen and St. George, a product of BGI, have become better at making their products available to customers, the manager explained. “The introduction of Walia Beer into the market was like a wake up call for them,” she said. Previously Waakan used to get a maximum of 20 crates of Dashen Beer, she recounted, but the supply was irregular, with the hotel sometimes waiting for months to get the product. “But now they provide us as per our demand,” she added. Breweries commonly use agents to distribute their beer and other drinks, serving particular routes. BGI Ethiopia, the pioneer of such distribution began in the late 1990’s. It divided the country into nine regions based on socio-economic profile and proximity. These regions included North (Tigray), West (Gonder & Gojjam), West 2 and Central. These regions were sub-divided into territories and each territory is partitioned among agents. 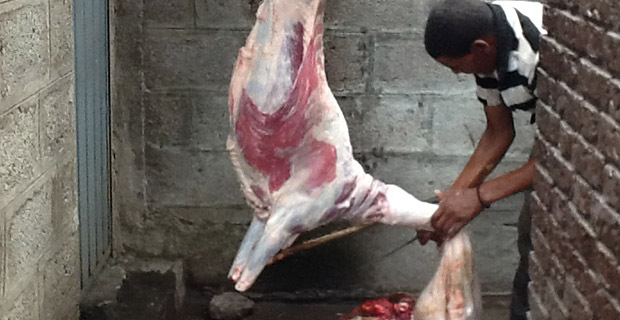 The regions get the products directly from plants in Kombolcha, Addis Abeba and Hawassa. 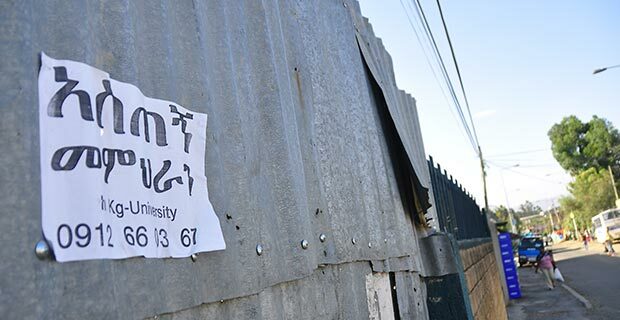 Addis Abeba can be looked at as a case study as the city by itself is considered a separate region for which six agents have signed contracts with BGI. These contracts are renewed annually incorporating daily and monthly reports from sales coordinators and promoters of BGI. In managing these channels, area managers at executive levels control the regions, coordinators operated at territory level, and promoters and sales managers at route and line levels. Agents are evaluated through this chain of command. “We have a very decentralized channel of distribution,” Gebreselassie Sifer, deputy sales director for BGI Ethiopia told Fortune at his office near the African Union headquarters. Agents need to have experience in the brewery sector; they must be socially active and resident in the areas they intend to cover. They are also required to have adequate manpower, storage and supervision systems. The agreement with agents includes factory price, market price, and quotas. “We give them the distribution map,” Gebreselassie said. The same goes for other breweries, although they declined to discuss their distribution in detail. “In general we work with distributors but other than that, the detailed questions asked are confidential,” said Serawit Bezabeh, communication head of Heineken, which produces 2.5 million hectolitres a year. 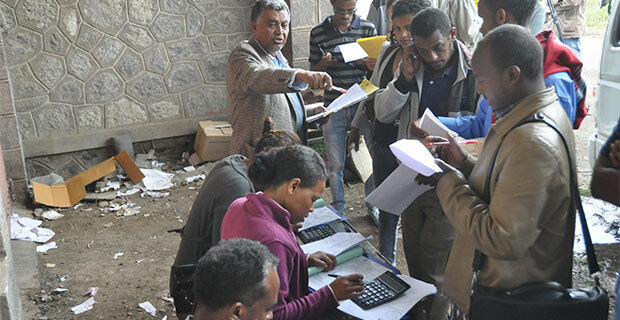 A stockist at Lideta, Mulugeta Muhaba, who distributed liquors, beer and soft drinks, said that one brewery required a three million Birr deposit from prospective agents, irrespective of their experience in distribution. On its entry, Walia Beer quickly dominated the market. 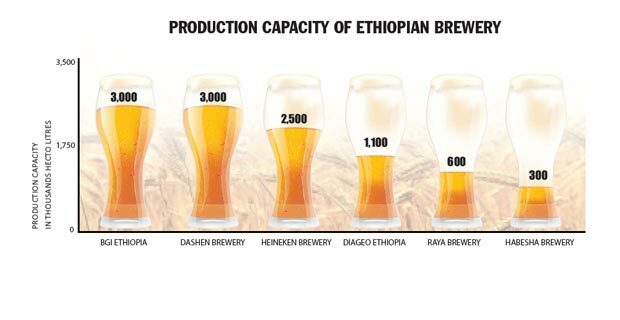 But now it seems that Walia, produced by Heineken, and Dashen Beer are in short supply, while St George is more or less delivered on demand, according to both Mekdes and Mulugeta. While breweries mainly supply to their distributors, there are also the stockists like Mulugeta who get the products from the agents and informally distribute to end users. Seyum Melaku, sales director for Dashen Breweries S.C. agrees that stockists have the role of balancing the supply but accuses them of inflating prices. “The shortage in our product will be solved as the plant in Debre Berhan becomes fully operational,” said Seyum. He too declined to give details about relationships with agents on basis of confidentiality. 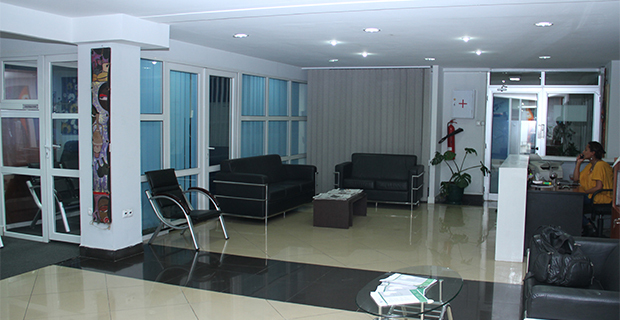 Altad Ethiopia Plc is one of six agents BGI has in Addis Abeba. It covers Mexico, Lideta and all the way to Burayu and Siga Meda, along the way to Tatek. Its territory is known as territory three, and is segmented in to nine routes for beer distribution, covered by 533 sales points. It controls the distribution using its own coordinators. 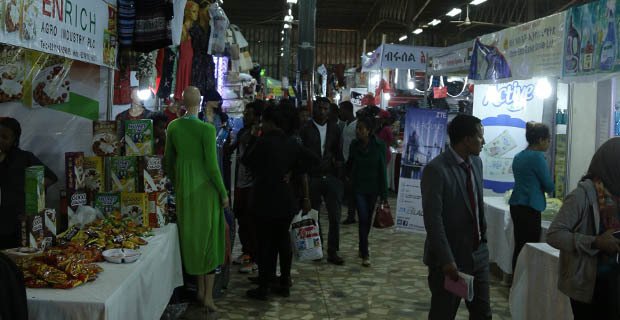 “The competition has brought creativity to sell more,” said Andualem Mulugeta, sales manager for Altad. Since January 2016, Altad has sold 130,000 bottles of beer, whereas last year during the same period, 40,000 bottles were sold, according to Andualem. Not to be outdone, BGI’s Gebreselassie spoke in terms of the breadth of distribution. “We have a beer that can be accessed anywhere in the country, from north down to the southern valley of the country,” he said. Waakan’s manager concurred, observing that even at times of scarcity BGI’ s agents know how to balance and make the product available for all. Meta Beer is also in short supply, but Blayne Tesfaye, communications head at Meta Abo Brewery, said that happens only occasionally. There are now seven breweries with production capacity of 10.5 million hectolitres a year. From this BGI and Dashen take the lead with a capacity of three million hectolitres each. 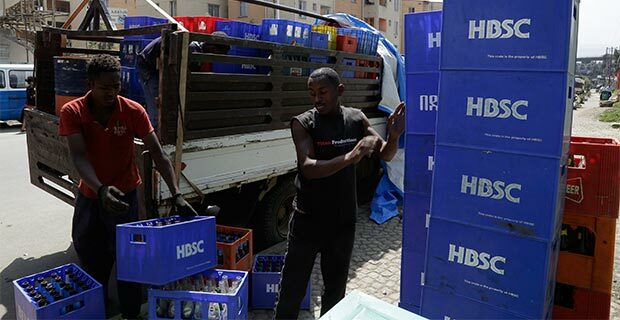 Data from the Ministry of Industry, show that Heineken and DIAGEO Meta follow by 2.5hlt and 1.1hlt, respectively. Speaking of distribution Raya has come up with a new approach, establishing a company that can handle transportation to a certain level. A company called RaAZ Transport S.C. carries Raya’s bottles in a five-market region from the Maichew area in Tigray Regional State, to Weldeya, Addis Abeba, Meqelle, Shire and Maichew town. Beyond those points, agents handle the transportation. At Waakan Hotel, Raya beer was delivered only soon after it came into the market, but not anymore. “We are still working on fulfilling the demand of our customers. 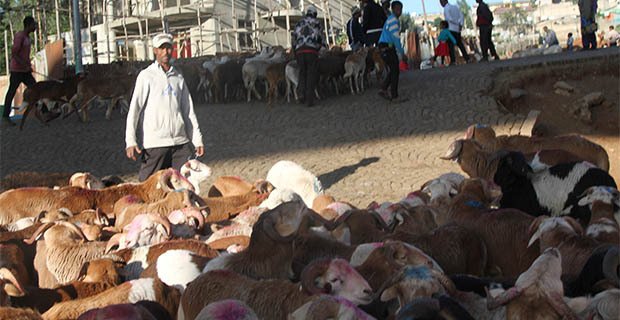 We don’t think we have reached to the point that we are able to satisfy the demand,” said Tiquabo Gebreselasie, corporate social responsibilities manager of Raya. The company, with production capacity of 600,000hlt, has four agents in Addis Abeba that covers major market spot areas of Piassa, Haya Hulet, Tekle Hayimont, Gerje and Suluta. The minimum standard is to have at least three trucks. The agents know their borders from the maps provided. Raya entered the market in March, 2015, recording 124.3 million Br in sales. Despite this the company experienced a loss of 82 million Br.